Reliability evaluations are based on surveys of our members. We now have results from our latest survey. 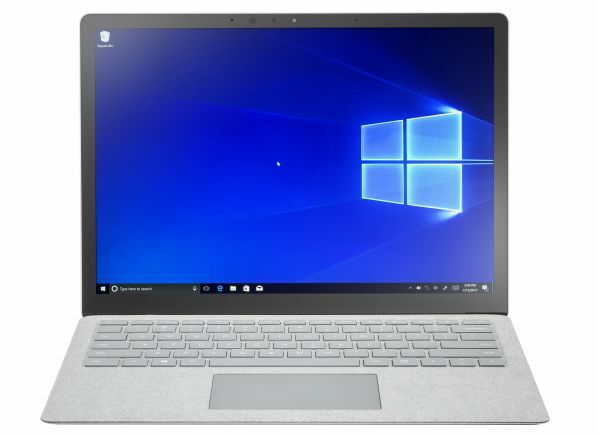 “Microsoft’s reliability is now on par with most other laptop brands,” allowing its products to be recommended, says Martin Lachter, senior research associate at Consumer Reports. What's the Best Processor for Your New Laptop? 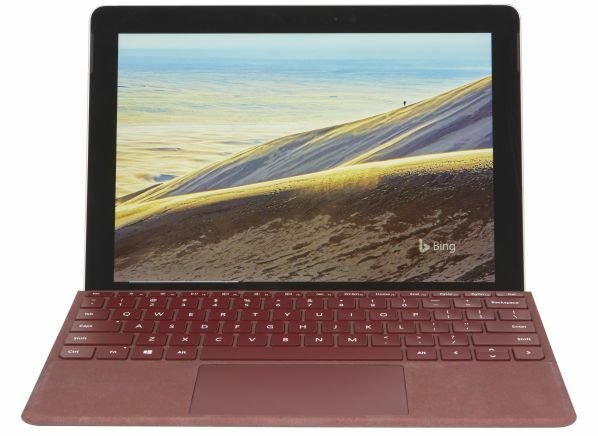 The Microsoft Surface Go isn’t alone in putting up lackluster performance marks. Generally, 10- and 11-inch laptops struggle in Consumer Reports’ testing because of their relatively weak processing power. 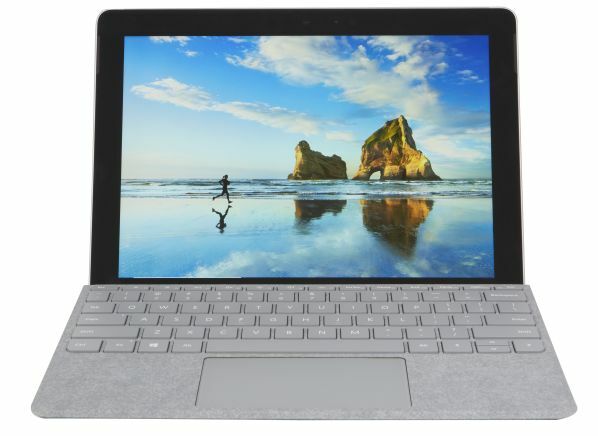 (It’s more difficult to fit powerful, battery-hungry processors in smaller laptops when there’s not a lot of space for a large battery or sufficient heat dissipation.) 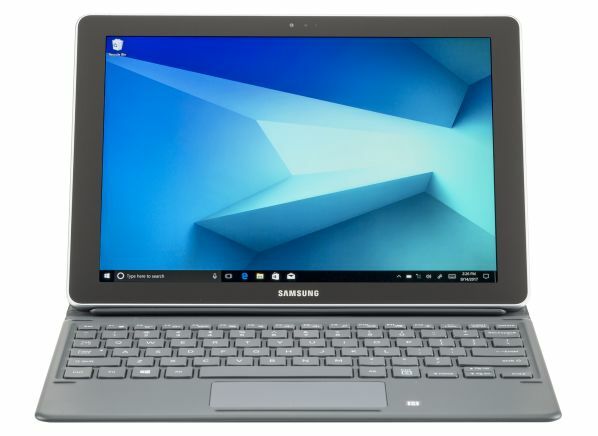 Currently only two models out of 10 in that size category are recommended, the Samsung Galaxy Book 10.6 and Acer Spin 1 SP111-31-C2W3.